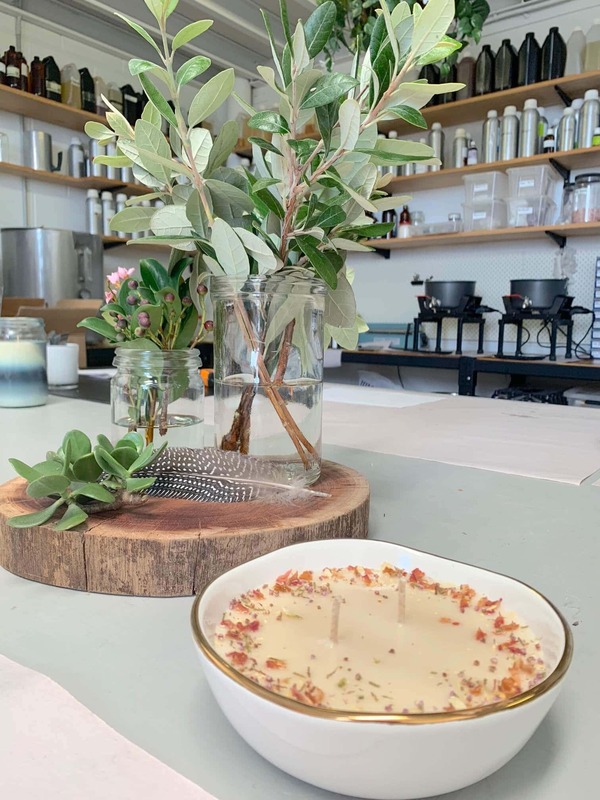 We invite you and your friends to a candle making workshop where you will learn how to create your own natural soy candle bowl. 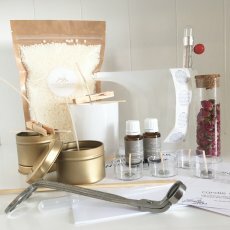 You will get to make up to 5 different types of candles to take home (value over $200). 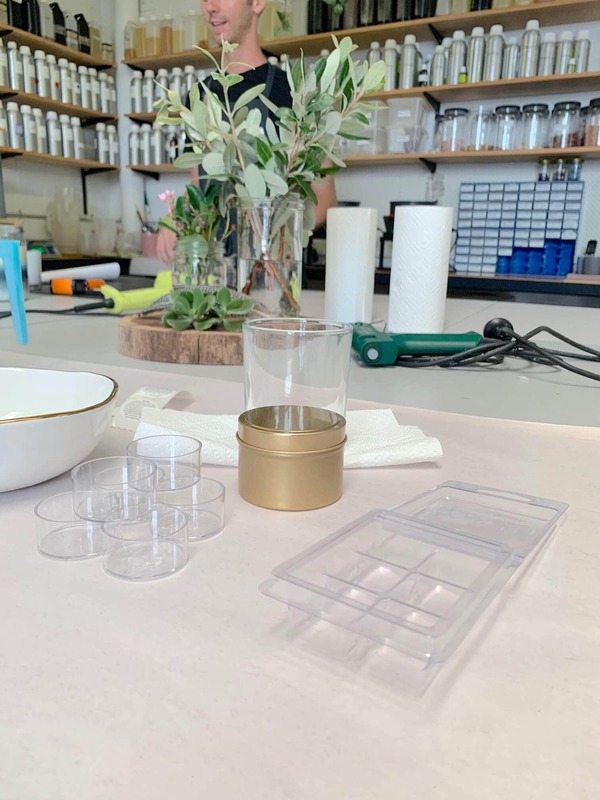 You will learn the secrets we use at Lemon Canary to create stunning and natural, one-of-kind feature candles that will light your home and heart. 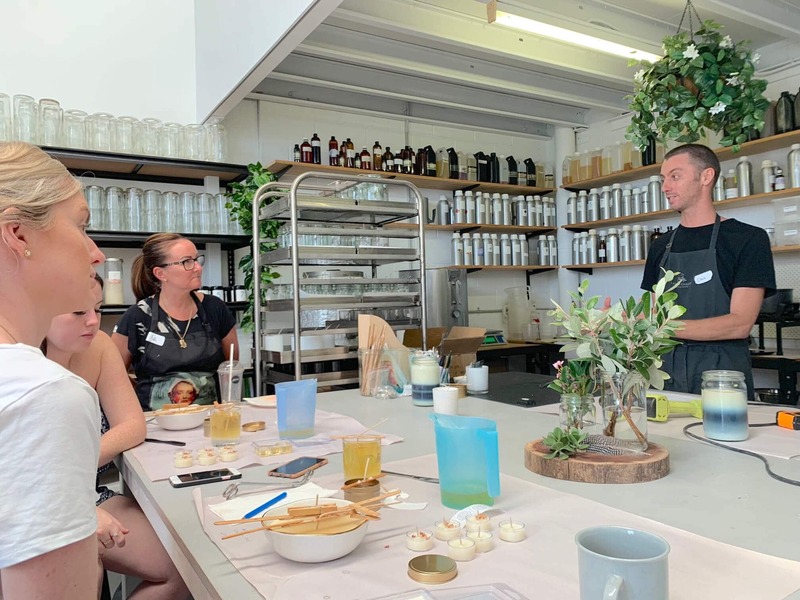 Chris, your instructor, looks forward to sharing with open arms our simple to follow process that will have you making beautiful natural soy candles in no time. 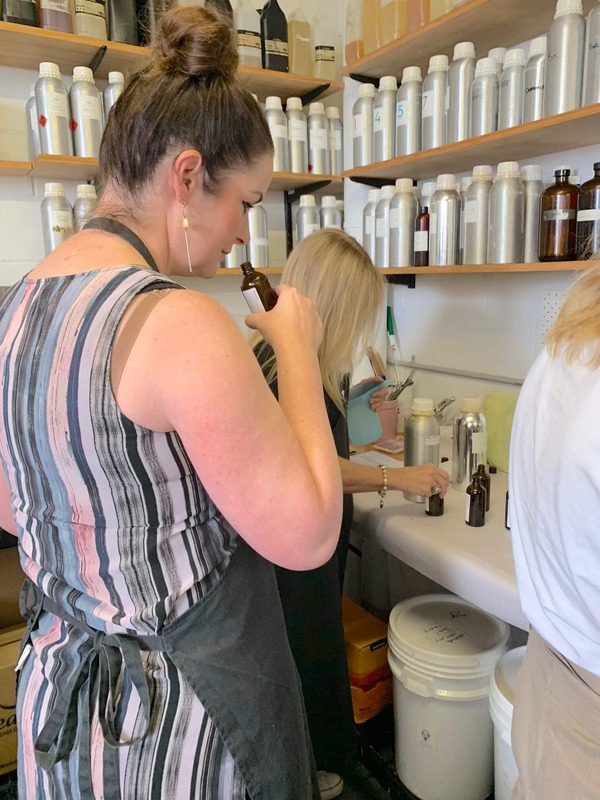 The workshop will be using essential oil blends for scenting and we’ll also have some amazing fragrant oils to use if you prefer. 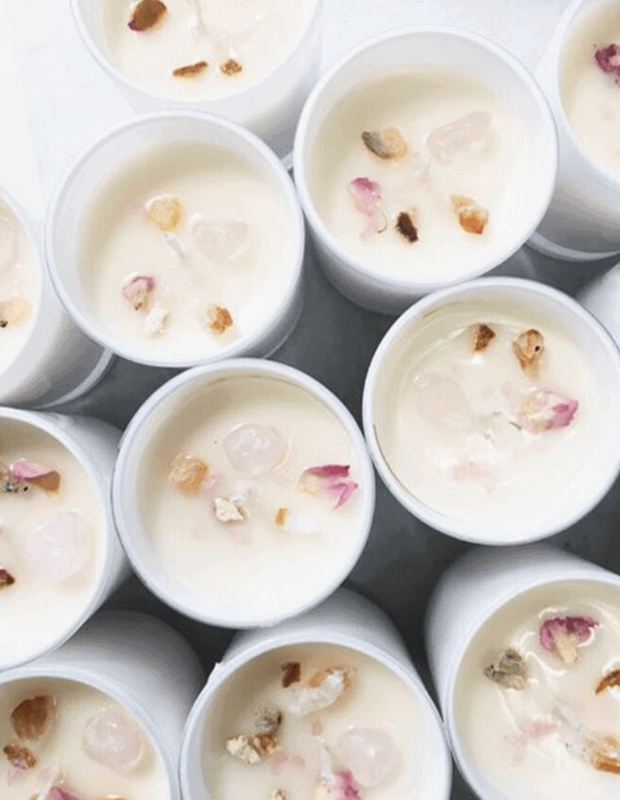 Your hands-on candle making class will be 2.5 hours of learning, fun, giggles and tea… with some extra yummies. 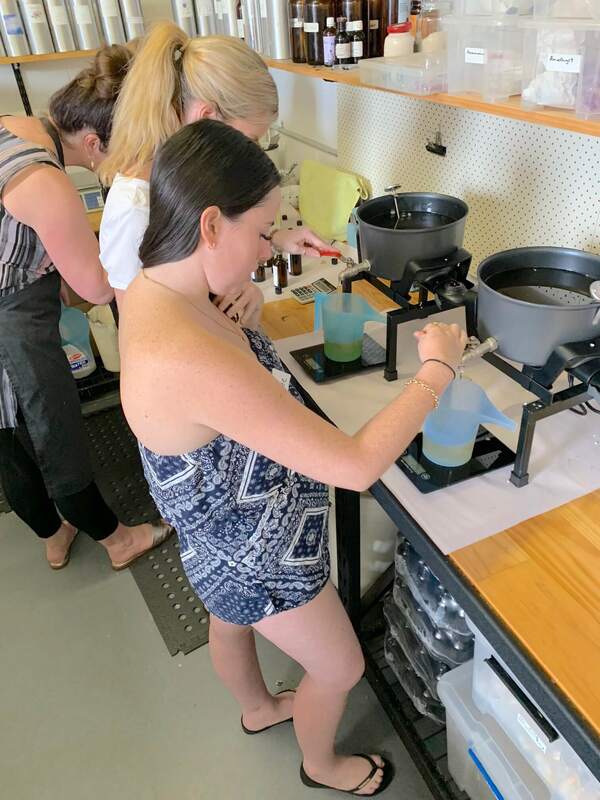 This workshop is also available as a private event for hens nights, corporate team building, birthdays and one-on-one classes. For more details see below. 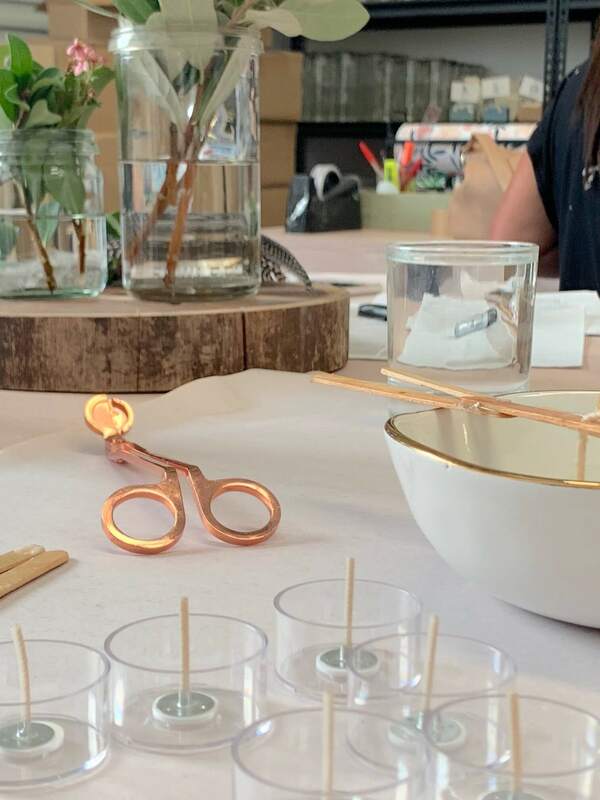 Q: “Do you have a more basic candle making workshop option?” A: This workshop includes your very own Lemon Canary candle bowl with embellishments (value $100+). It’s the full Lemon Canary experience. 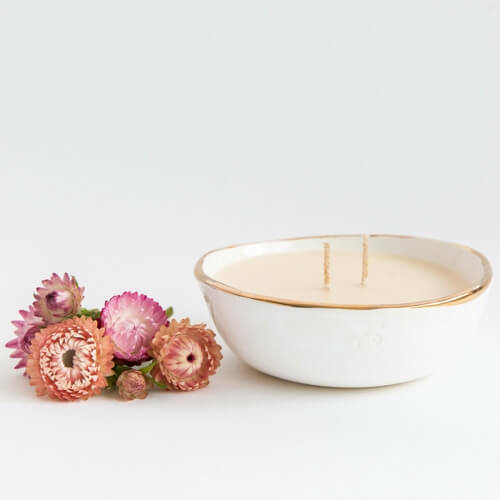 If you would prefer a candle making 101 style workshop without a candle bowl get in touch and let us know. Please let us know the name/s of all those attending this workshop (if possible). This class is held at the Lemon Canary studio in Southport at Unit 4, 8 Pinter Drive near the Brickworks Centre on the Gold Coast. If you are flying in for the workshop, our studio is 30km from the Gold Coast Airport which is about a 30 minute car drive in normal traffic. 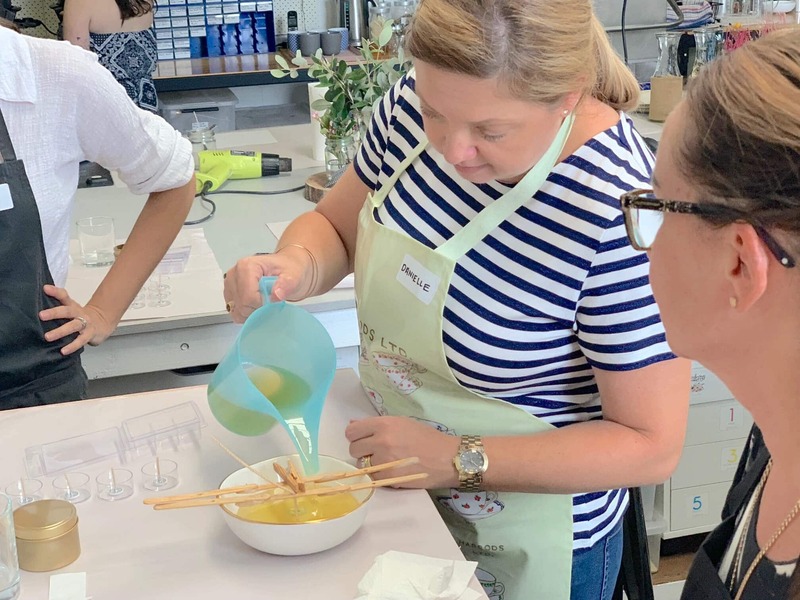 – Learn how to make your very own soy candles, tealight candles and wax melts. 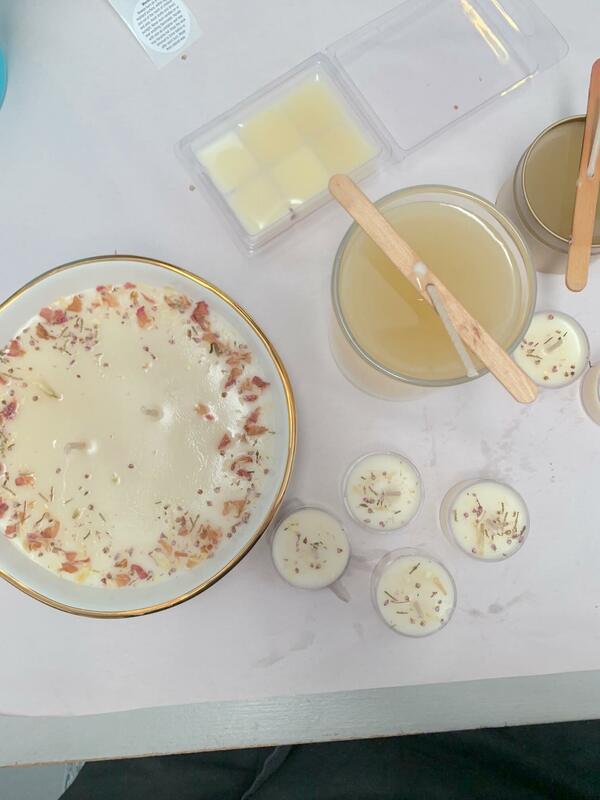 – Understand the art and process of candle making. 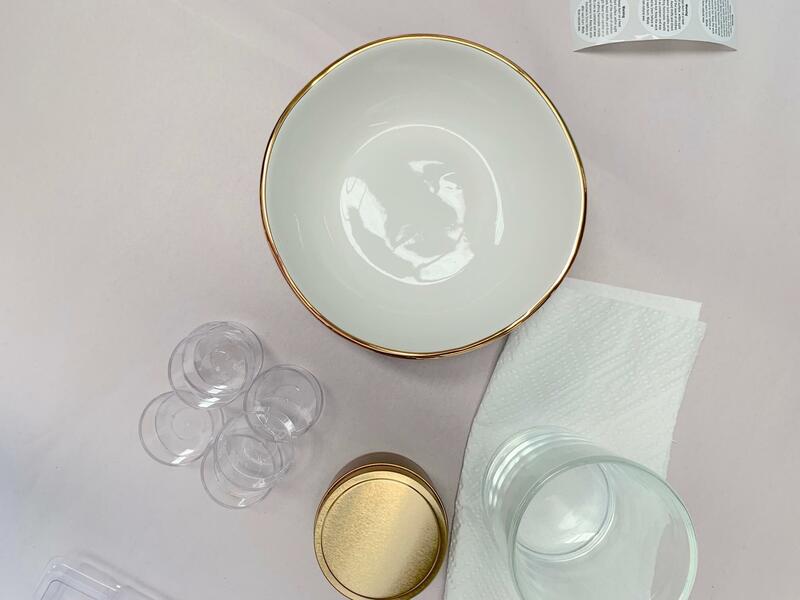 Learn how to solve common candle making problems in an easy and simple way. – Learn how to use fragrances including fragrant oils and essential oils. 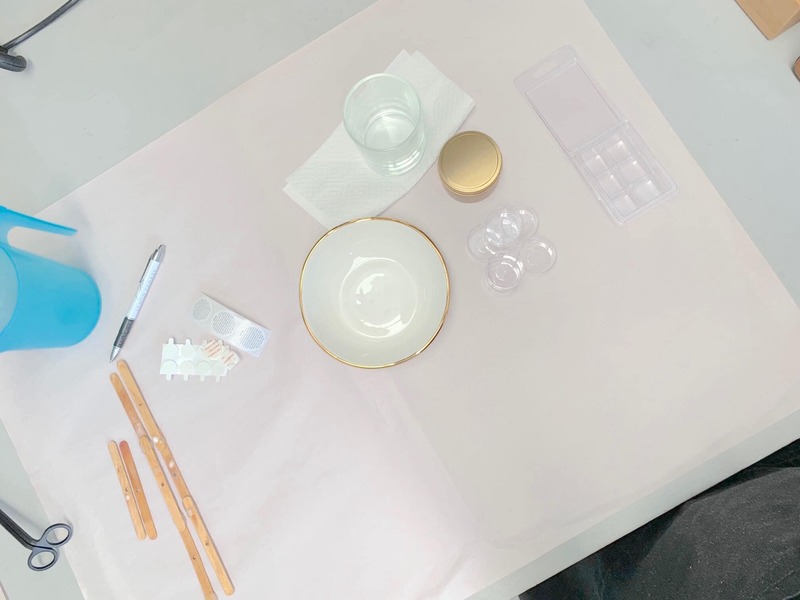 – Learn about different types of waxes and what temperatures to use for melting and pouring that make the best candles. 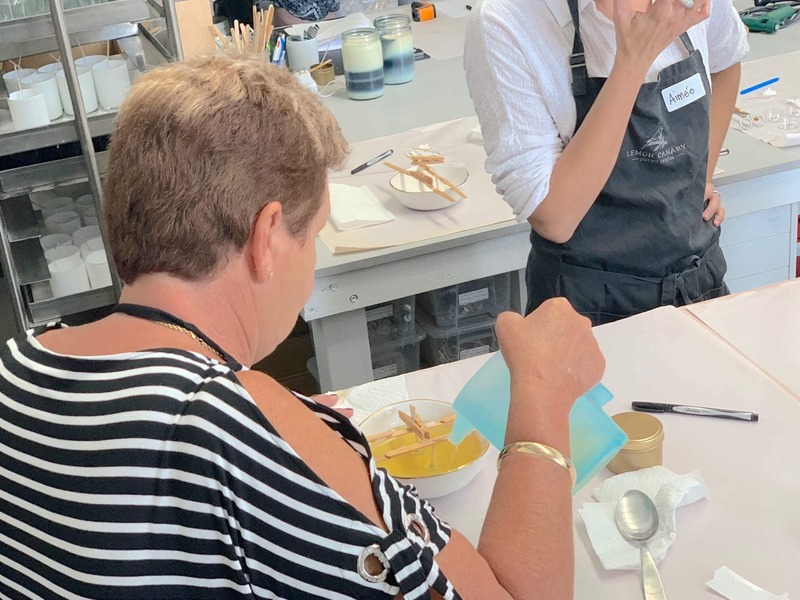 This candle making workshop is designed for beginners who have never made a candle before and those who have intermediate candle making skills and would like to add to their knowledge. 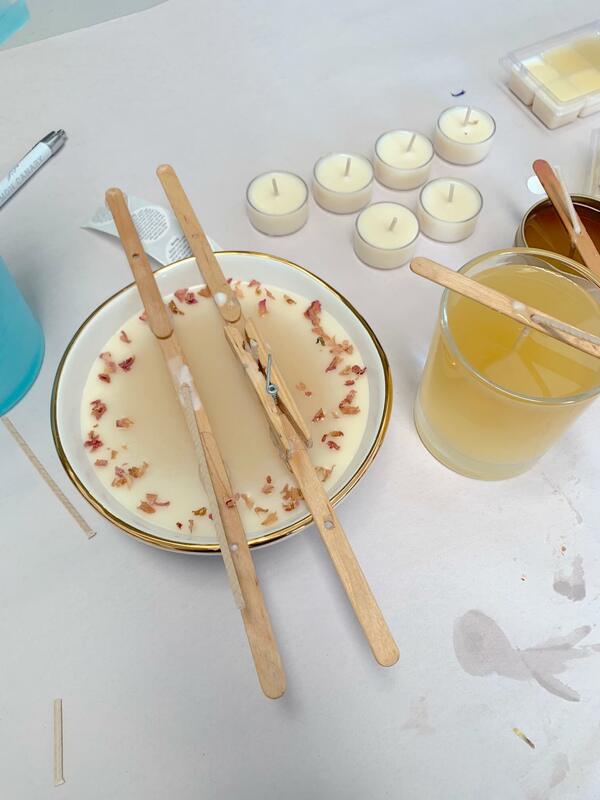 If you are a candle enthusiast you’re going to love this hands-on class. This workshop is not suitable for small children however children over the age of 10 who will be accompanied by an adult are welcome. – A favourite vessel or jar that you may want to use. – Any essential oils you’d like to scent your candles with. – A pen and notepad. – An apron to protect your clothes. Please wear casual clothes and flat closed in shoes for safety and comfort. (No high heels please). Keep in mind making candles can be a little messy. WHAT DO YOU GET TO TAKE HOME? 5. and melts all made by you. The value of these products is over $200. Approximately 1kg of wax, wicks, wick stickers, caution stickers, fragrance, an instructional workbook (via email) and more are all included. We are very careful about the ingredients we use (eg. no Rosemary essential oil) but if you are under 3 months pregnant we recommend to stay at home, put your feet up and play it safe. Essential oils will be used at this workshop. If time allows we will do a little candle decorating with flowers and crystals. We do a special workshop just on this subject if you are interested. The reason for this is that the time we have is limited and the candles you make may not be ready for decorating. 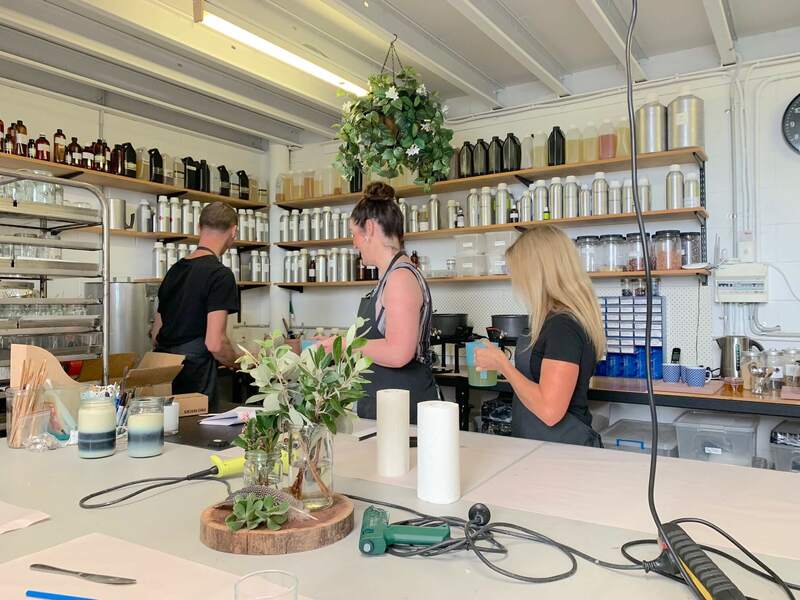 We also want to ensure you can safely take your candles home at the end of the workshop. WANT THIS EVENT EXCLUSIVE TO YOU? You can book all the tickets or we will organise an exclusive workshop at a time that suits, just for you and your friends. 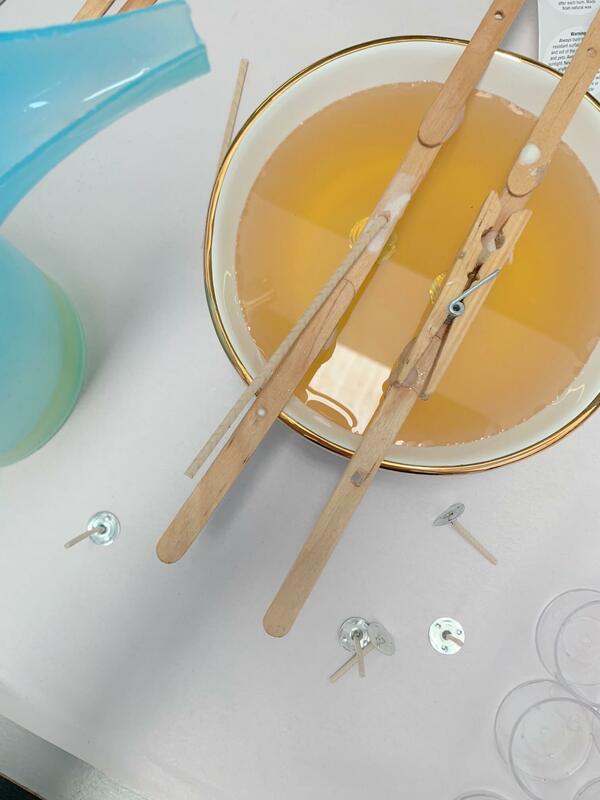 This workshop makes a wonderful event for a hen’s night, birthday, baby shower or special gathering. Let us know and we will help you make your event one to remember. Our fridge is stocked with Moet and we are ready to celebrate with you. Exclusive event bookings are welcome at your place or ours. Our classes are available for younger students too. 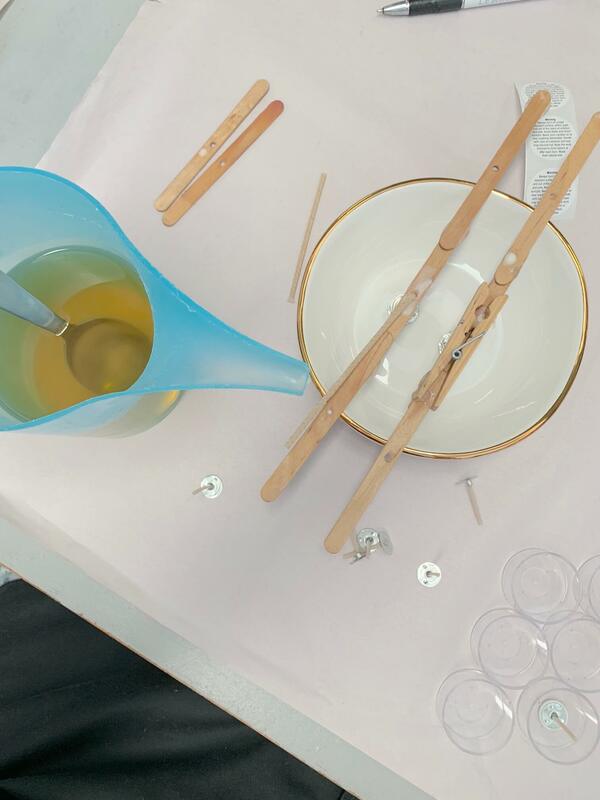 In-store retail demonstration candle making classes can also be booked. Please give us at least 48 hours notice if you cannot attend your workshop to avoid forfeiting the class. This allows enough time for us to offer your seat to someone on the waiting list. If you give us 48 hours or more notice we are happy to offer you a different workshop date. Thursday 2nd May 2019, 6.30pm-9.00pm, At The Lemon Canary Studio., Saturday 4th May 2019, 9.30am-12.00noon, At The Lemon Canary Studio., Saturday 4th May 2019, 2.30pm-5.00pm, At The Lemon Canary Studio.